The process of interviewing and vetting candidates is always challenging. It can be difficult to understand and interpret a resume to get an accurate sense of an individual's employment history and skillset; it can be even harder to get a candidate to transparently discuss his or her ministry path and past experiences. One of the more frustrating situations organizations encounter during the interviewing process is having a top candidate receive a negative reference from a former employer after checking all of the boxes throughout the interview process. 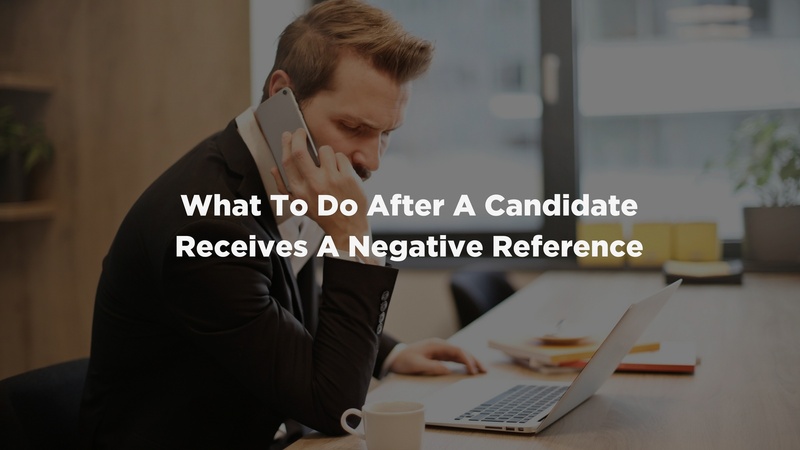 Did the candidate give you any advance notice of the potential negative situation? If so, how did the candidate communicate the situation they left? Was the reference’s account congruent with what the candidate said? If so, that’s positive. We’ve all made a mistake in our job at some point. What’s most important is learning how the candidate has grown from the experience and how they have put in checks and balances to ensure the mistake doesn’t become a pattern. "What’s most important is LEARNING how the candidate has grown from the experience and how they have put in checks and balances to ensure the MISTAKE doesn’t become a pattern." Are they coming from an environment that has a reputation of being unhealthy? 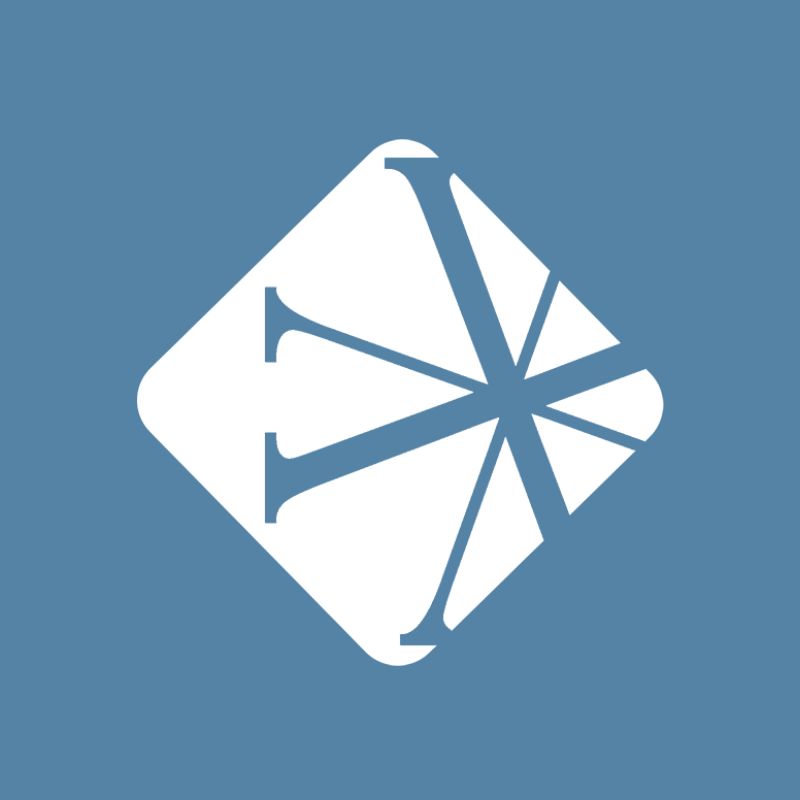 Does the individual reference have a reputation in the church community of being particularly difficult? It’s easy to jump to conclusions. However, as leaders, it’s important to be forgiving of certain reputations that you may come across during your search. "It’s easy to jump to conclusions. however, as leaders, it’s important to be forgiving of certain reputations that YOU may come across DURING your search." If candidates receive negative feedback, was the environment of their former church different from yours? Just because they weren’t a good fit at their former church doesn’t necessarily mean they will be a bad fit at your church. For example, take worship styles. No matter how great an individual may be personally, spiritually, or from a leadership standpoint, if they are a stylistically modern worship leader, they will struggle to get a positive reference from an ultra-traditional church. If you get a negative reference for a candidate that doesn’t sit well with you, consider discussing the comments with strategic staff in your organization whom you trust. Does this person fit within the framework of your organization and the future of the company? Does the staff you currently have see any potential roadblocks to success in your organization? Your brightest subordinates may provide some invaluable insight on whether or not these potentials can fit with your culture. At the end of the day, references may be a bit of “he said, she said” conversations, so it is important to take them with a grain of salt. There will always be underlying motives that may not be brought to light when you are speaking to just one person. When the candidate is forthcoming about an issue, make sure you ask what they learned and how they grew, and inquire about speaking with an unbiased third party about they handled it. What are the best ways that you have learned on how to discern negative references?